If you're anything like us, your bedroom probably needs a makeover. 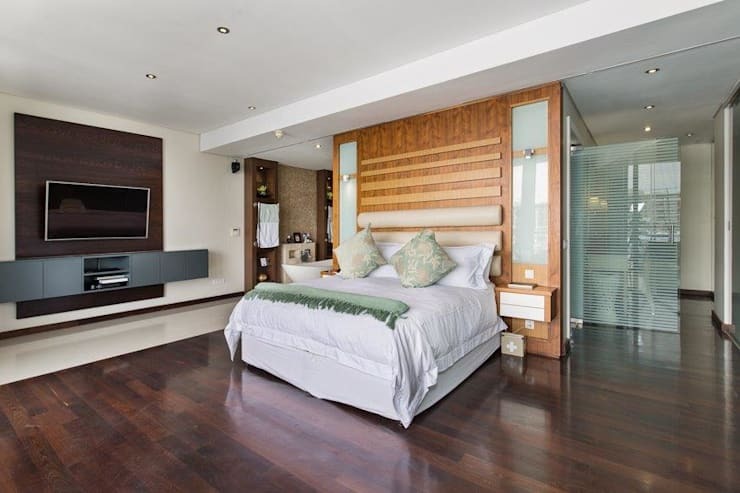 It's a room that is often overlooked when it comes to interior design. We assume that a lick of paint, a comfy bed and a wardrobe that's big enough to hold all of our crap will suffice, but that's far from true. There isn't a room in the world that can't be brightened up by a bit of gingham wallpaper—just ask any interior designer! This is a cheap and easy way to change the look of your room in an afternoon. Create a modern twist on the four poster bed by using MDF to create a wrap-over canopy that hangs over your bed. 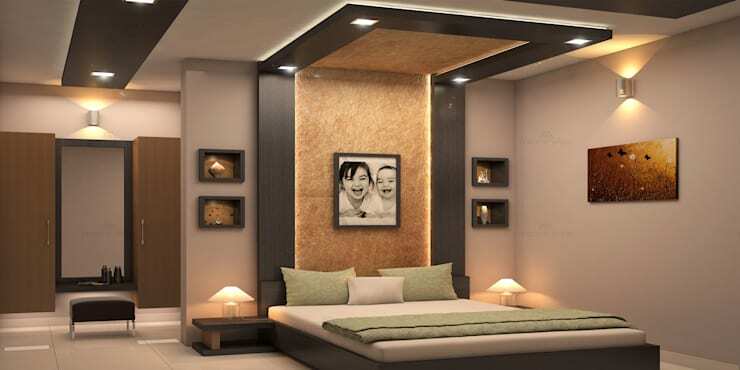 For extra class and style, fit recessed lighting into all four corners and hang a picture of your loved ones on the headboard. Never underestimate the role that textiles have to play in your bedroom. 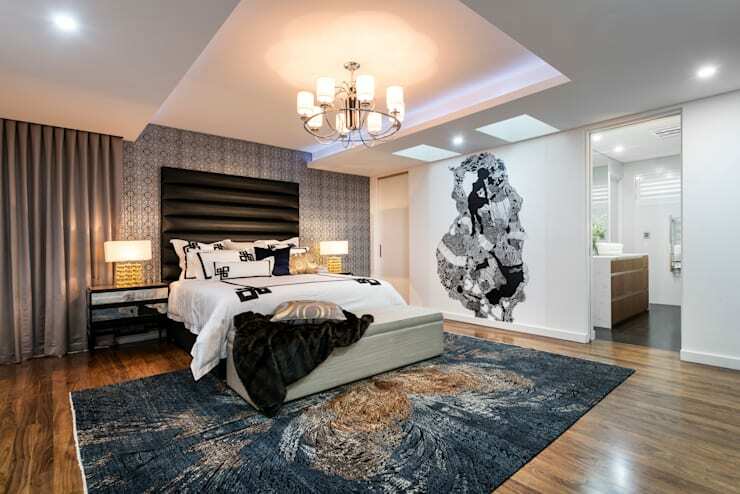 This bold rug completely changes the look and feel of this space, making it look warmer and more styled. 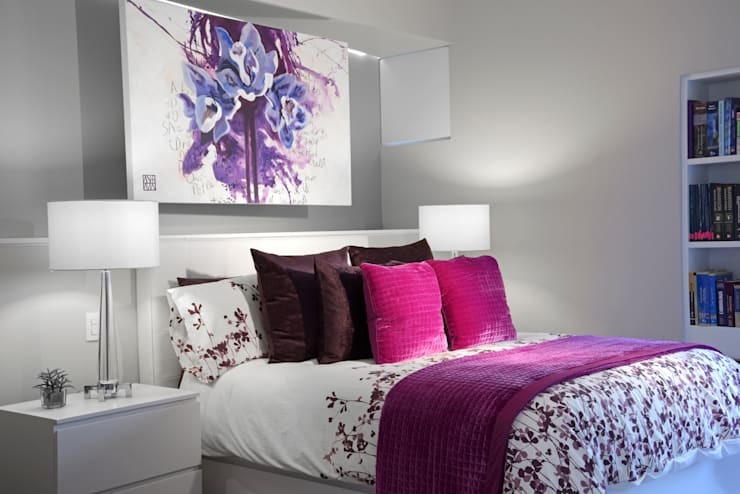 Want to make your small bedroom look bigger? Use mirrors. LOTS of mirrors. 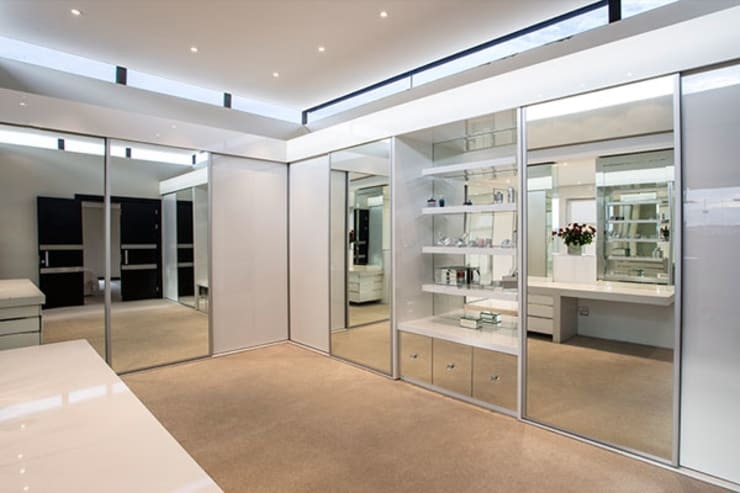 This room uses them everywhere—the wardrobe doors, the drawers, the walls, even the ceiling is lined with mirrors! 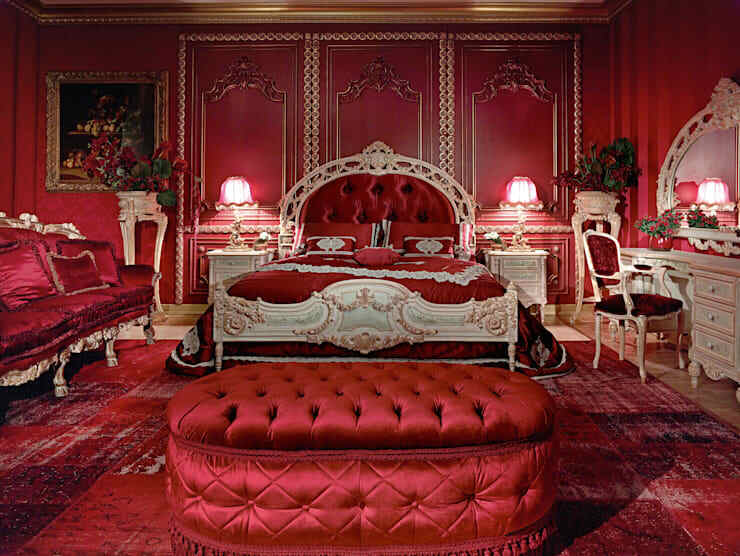 It makes the room look way more spacious and is a narcissist's dream. DOUBLE WIN. For a quick fix way to jazz up your bedroom, invest in some colourful cushions or blankets and coordinate them with your wall art. If you want to save even more money, make them yourself! If you have a little more money in the kitty, try something a bit bolder and replace your bed. But don't just go for something standard—circular, triangular and themed beds are all the rage and will update your bedroom immediately. If you want to make your bedroom stand out super-fast, the easiest thing to do is to opt for an all-white colour scheme. Paint those walls, replace those linens, and keep it looking fresh. Just add potted plants and dark wooden accents for the perfect Scandinavian look. 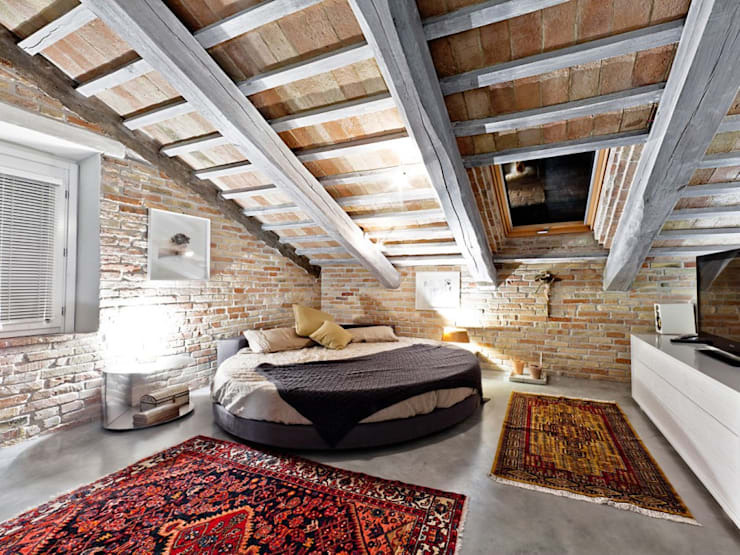 Go for a modern-rustic vibe by adding sturdy beams to your ceiling. 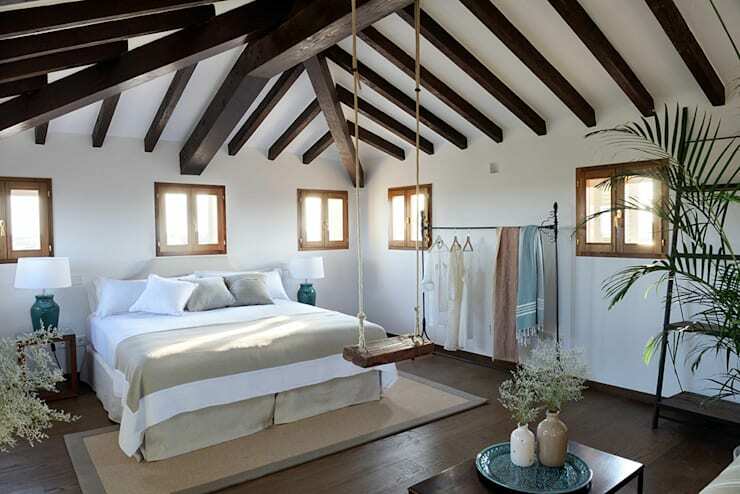 These won't just make your room look cosy and traditional—they also provide the framework for hanging a whimsical swing. Go for French chic on a budget by replacing your existing light fitting with an ornate chandelier. 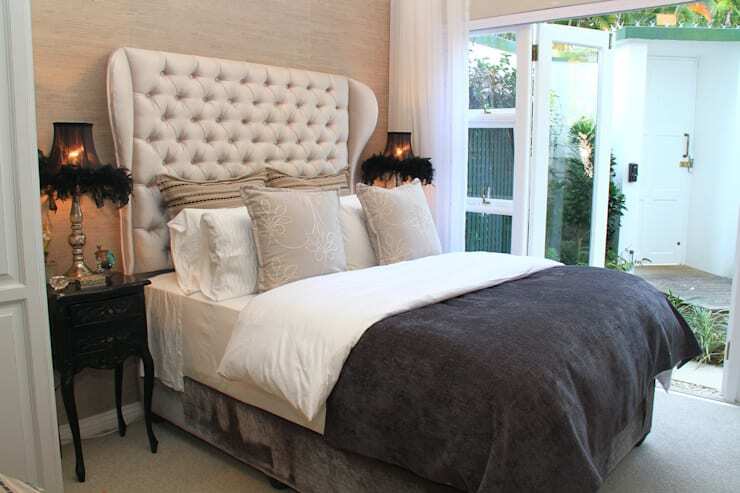 Keep the rest of the decor simple and then scatter soft, fluffy textures throughout the room for maximum opulence. IKEA do a good selection of both, and is very budget friendly. Add a bit of Med glam to your home by layering bold pinks and greens onto a simple white base. 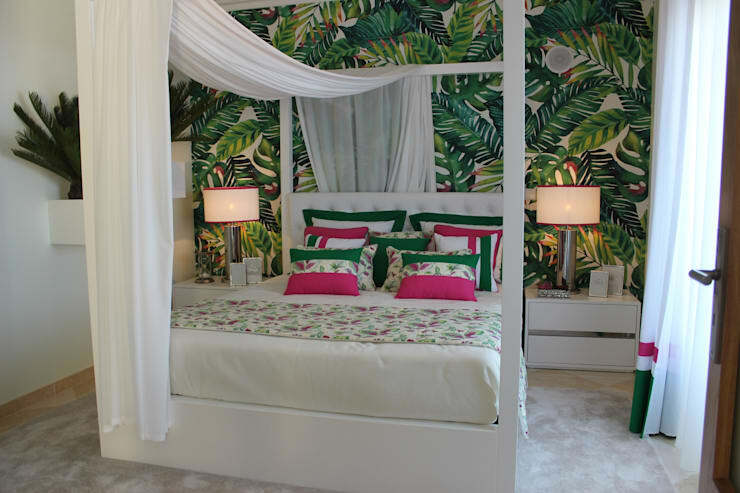 Cover the walls with a fun palm print paper, and hang sheets of gauzy muslin over your bed as a finishing touch. If your budget allows for one big spend, invest your money in superior flooring. This sublime polished dark wood reflects the light throughout the room, making it look even larger than it actually is. If you liked this article, check out: 8 affordable modern kitchens. Which design did you like the most?